I Want To Keep My Home! Not all foreclosures have to end in the homeowner losing their home, we know you tell yourself…I want to keep my home. Most homeowners going through foreclosure don’t know all of their options, and it’s not your fault. In some cases you may be able to stop foreclosure and keep your home, or if you’re not quite in foreclosure but heading there… we may be able to help you avoid foreclosure. There is a lot of mis-information out there about foreclosure and the foreclosure process. And frankly, new regulations from the government seem to come out every few months. So that question of I need to keep my home can and will be answered by us. 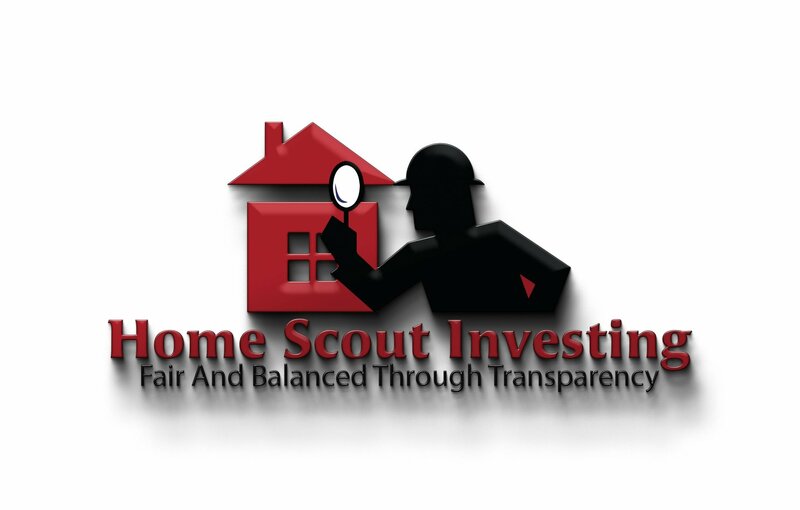 We will do the due diligence needed to provide you with the best options for our particular situation. But, there are options that could help you keep your home home if your situation qualifies.